These high-quality pliers are made from Chrome-vanadium steel and are specially hardened and polished. They are equipped with special multi-component grips that ensure a secure hold when used. 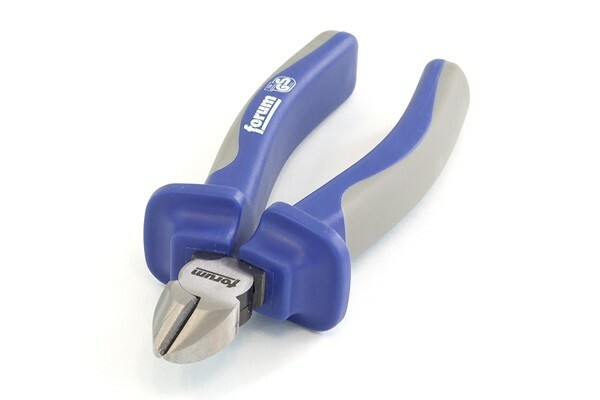 The cutting capabilities of this tool are 2,5mm of wire of medium hardness and 1,8mm of hard wire. The cutting edge is also additionally hardened inductively to ensure the robustness under any conditions.